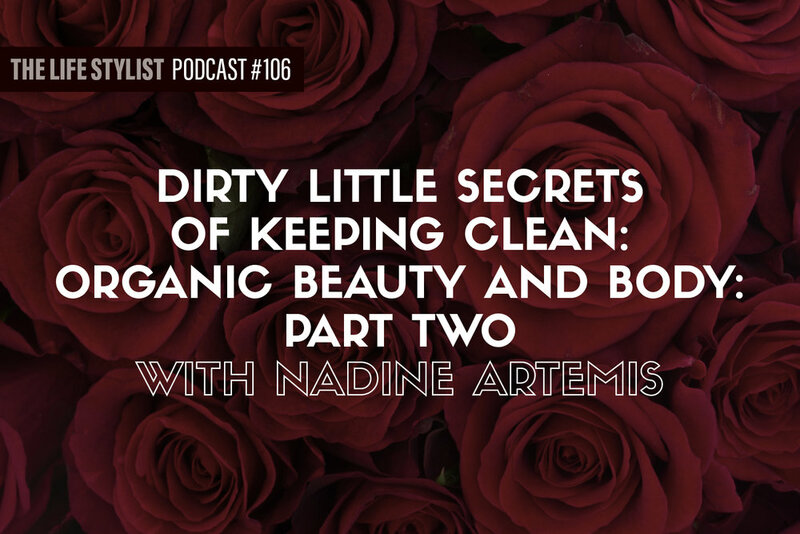 By far my #1 skincare care recommendation. I can’t live without Palo Santo Poetic Pits. It’s the best thing ever on all levels, especially great scent for bros.
CLICK TO PURCHASE. Get 5% off using LIFESTYLIST coupon. 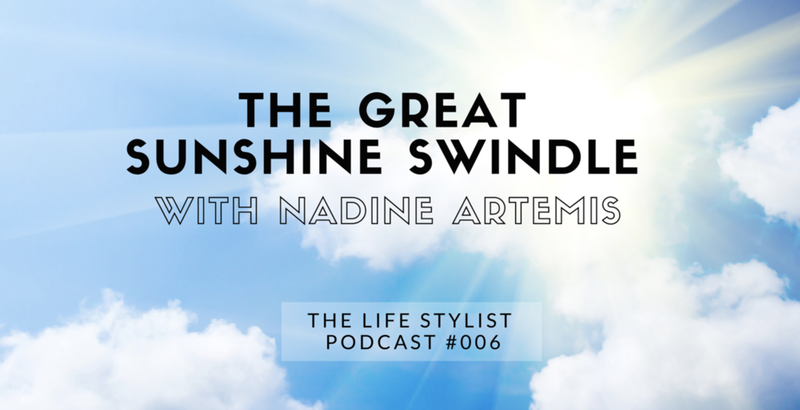 Nadine is a favorite guest of the Life Stylist Podcast, check out all our interviews below. She's an amazing woman, packed with knowledge.